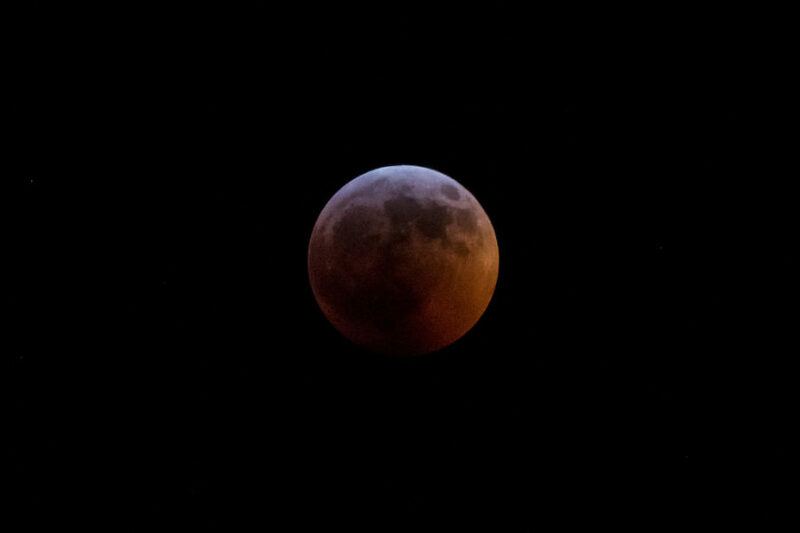 It was my first time to witness and photograph a total lunar eclipse on Jan. 20, 2019. Even though I had to stand in my backyard in the freezing cold, it was an awesome and memorable experience, one that I shared with my six-year-old son who stayed up late and briefly joined me outside to catch a glimpse of his first lunar eclipse. The compounded name, super blood wolf moon, was coined because the eclipse happened during a time when the moon was at a point closest to the earth making it appear larger (“super”) and it was the first full moon of the year (“wolf”). Because the moon appears red in color during the total eclipse, it is also called a “blood” moon. The combination of all these made for a very rare celestial event. If you missed this, the next total lunar eclipse will be on May 26, 2021.